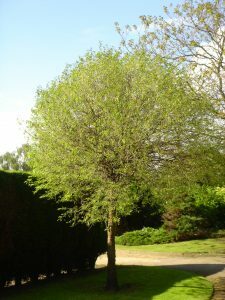 The Annual Nottingham Arboretum Talk marks the anniversary of the opening of the Arboretum in 1852. 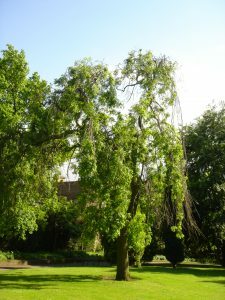 His latest book British Urban Trees: A Social and Cultural History c 1800-1914 (2016) is the first major study of British urban arboriculture and draws upon fresh approaches in geographical, urban and environmental history. There will also be an update on the Green Spaces Project by Judith Mills from the University of Nottingham.